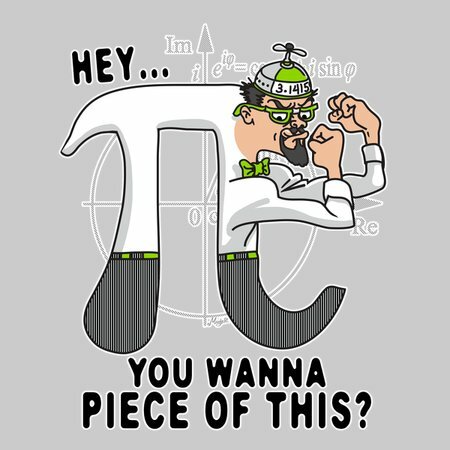 Celebrate the Awesomeness that is March with this Fighting Pirish Pi Day Symbol. 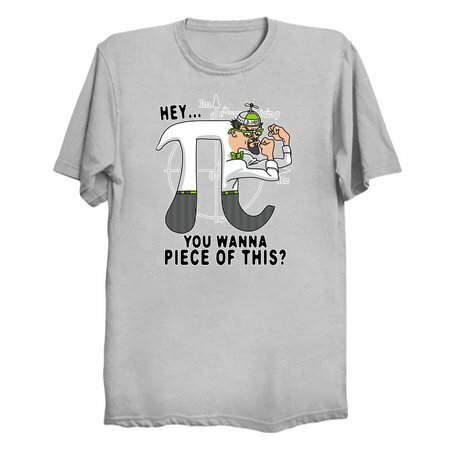 Represented is a Math Geek or Nerd wearing propeller beanie, nerd glasses and bow tie with his Dukes up! Hope u enjoy it.